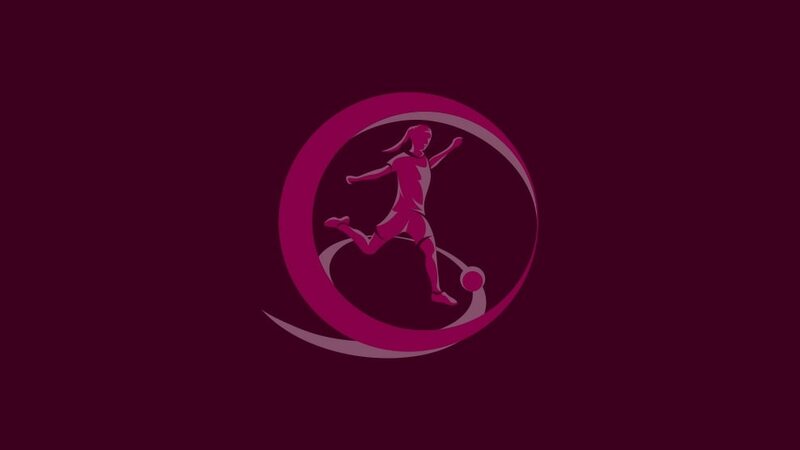 The 2016/17 UEFA European Women's Under-19 Championship qualifying round draw has been made, starting the road to the first female finals to be held in Northern Ireland. The draw, involving 44 of the 47 qualifying entrants, was contucted by UEFA Women's Football Committee chairwoman and UEFA Executive Committee member Karen Espelund and 2014/15 France captain Marie-Charlotte Léger, who received the Respect Fair Play award on behalf of her team. • Hosts will now be appointed to stage the mini-tournaments, provisionally scheduled between 12 and 20 September, or 17 and 25 October 2016. • The group winners plus the ten runners-up with the best record against the teams first and third in their section will join France, England and Germany in the elite round, provisionally in spring 2017. • Seven teams will eventually qualify for the finals to join Northern Ireland. Check out the UEFA technical team's findings from the 2015 WU19 EURO in sweltering Israel, including video, tactical analysis, stats and key talking points. Some outstanding performances lit up this year's WU19 EURO but which players made the UEFA Technical Observers' squad of the tournament? Find out here.